Immaculate condition Dell Lattitude laptop. Intel Core I5 Dual-Core Processor. 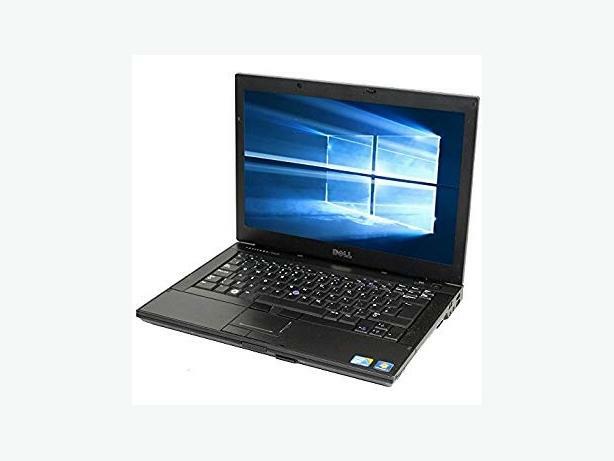 This Dell is billed as an ultraportable business notebook, therefore corporations - and many consumers - expect a high quality of materials, excellent features and an innovative design. The main body is covered in the new "Dell DuraCase" and "Dell DuraFinish," which is essentially a hard plastic and strong magnesium alloy inner shell - similar its predecessor - and strengthened by a brushed aluminum outer shell that even resists scratching from steel wool. The base of the laptop feels very strong and would definitely survive bumps and bruises that other laptops might not.